You’re ready to move your vision forward, and we’re here to help. Our courses & programs can be completed 100 percent online. When you think about where you are and where you’ll be, the choice is clear. Be online with FCU Online. You’re one course closer to being that difference. 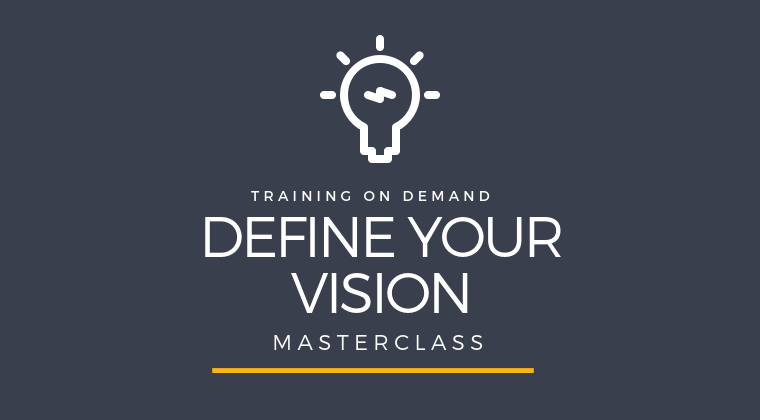 Define Your Vision Masterclass was designed for nonprofit leaders who truly want to know if their dream or vision will work before they spent countless weeks, months and even years launching a social business or community outreach program that is not needed or necessary in their community. 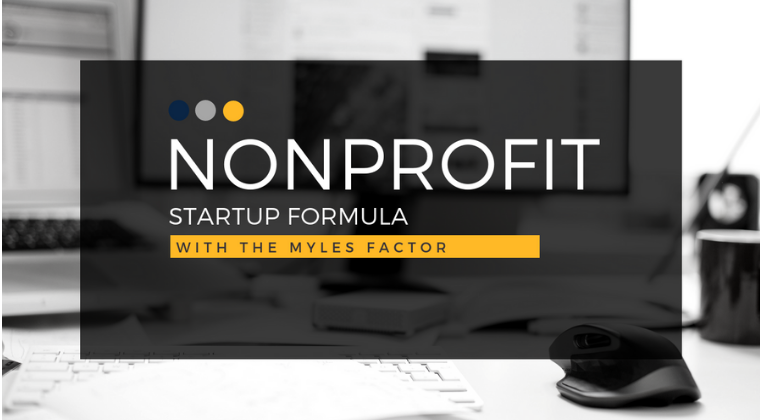 If you are a Pastor, Social Entrepreneur, Nonprofit Founders, or Faith-Based Nonprofit who is looking to start a new nonprofit or program, or if you started long ago and never went through a mission validation process, this is for you. 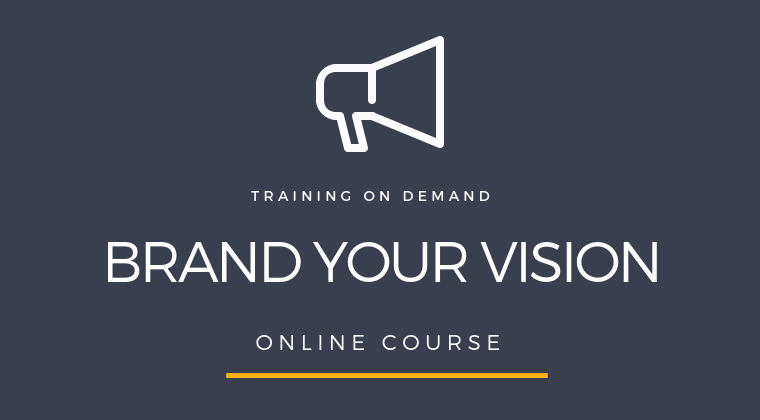 Define Your Vision is the course to help you validate and put in place a smart and thoughtful Vision for your community. If you have ever felt confused and stressed without a clear way to plan for your Church, ministry, nonprofit or faith-based business, this 35 page planner will provide you with a road map to building a solid vision that allows the elements in your life and your ministry to complement one another as partners in this journey and in your calling. 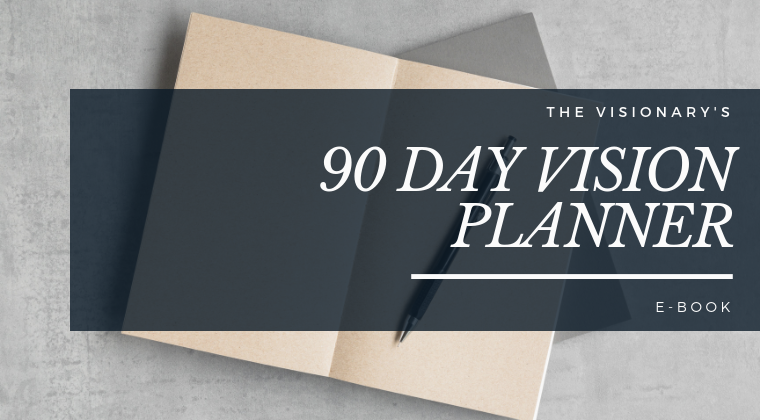 Use this planner to put pen to paper to produce a live VISION PLAN that you can execute with confidence. Cut Your Grant Writing Time By Up To 80%, Using "Grant The Portfolio Method"
Increase Your Organization's Capacity and Have all of Your Pertinent Documents ready at your fingertips. 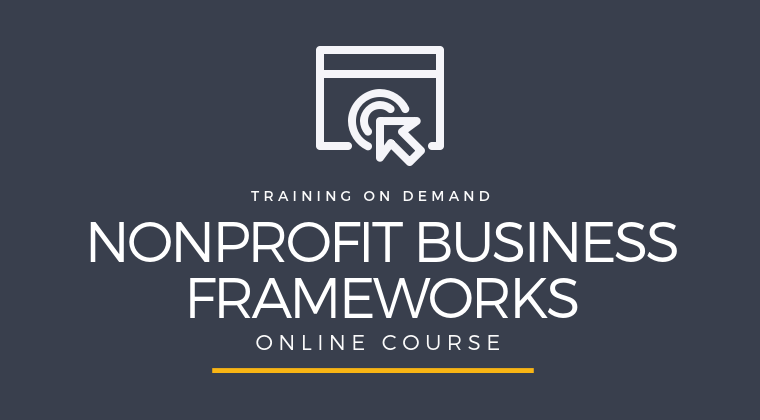 THE COMPLETE STEP-BY-STEP SYSTEM TO FORM YOUR NONPROFIT, BUILD A SOLID STRUCTURE + APPLY TO BE A TAX EXEMPT ORGANIZATION IN JUST 60 DAYS. You've established your nonprofit, Now What? Want to know what you need to do to position your organization for future funding success? Solidify your organizational structure. 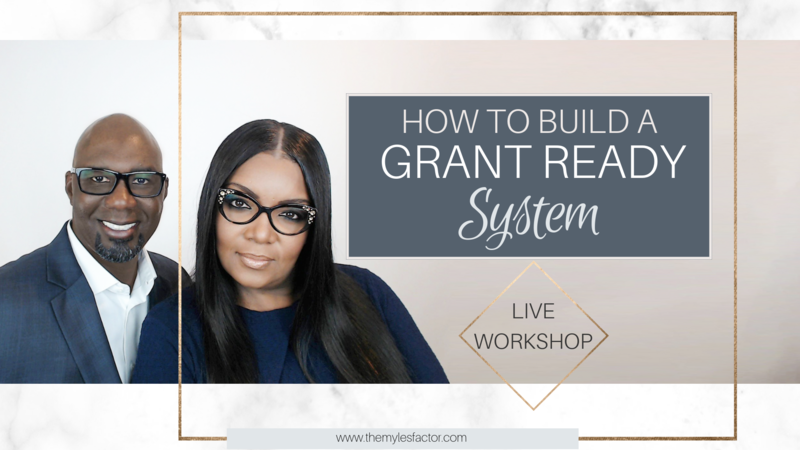 This is for you If you already have a nonprofit but need to tighten up your structure. Disclaimer: We're sure you’ve probably already figured this out, but we have to tell you anyway: The tutorials, checklists, training, and other resources you’re getting when you take advantage of the Fundable Church Resource Center are solely informational in nature – that is, they do not constitute “legal advice” or establish any sort of coaching or consulting/client relationship. And while we’ve made every effort to ensure that everything you get is accurate and up to date, it’s important to exercise due diligence when making business or personal decisions based in this information.